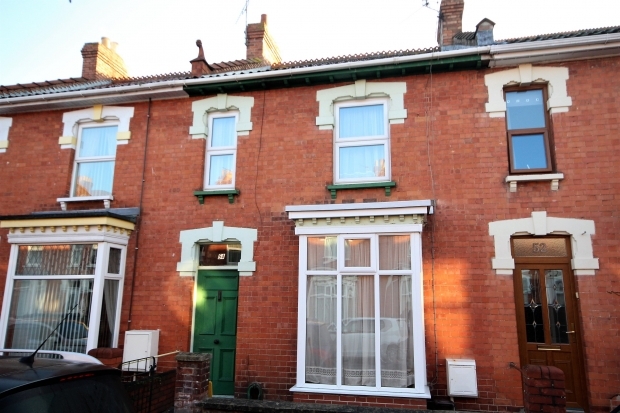 Camden Road, Bridgwater TA6 3HD is a spacious bay windowed three bedroom Victorian terraced house situated in a row of similar properties conveniently located for the town centre being approximately 10 minutes walking distance from all main town amenities and facilities. The property which is believed to be over 120 years old is constructed of solid brick walling under a pitched, tiled, felted and insulated roof. The spacious accommodation briefly comprises; Entrance Porch, Entrance Hall, Lounge, Dining Room, Kitchen, Utility and Cloakroom whilst to First Floor are 3 Bedrooms. The property benefits from UPVC double glazed windows, good sized rear garden with rear vehicle access into the Garage. The property is in need of updating and modernising but provides an ideal opportunity for intending purchasers to create a property to their own individual tastes and requirements. The property comes to market with no onward chain. ENTRANCE HALL Stairs to first floor. LOUNGE 12’9” x 11’6” Tiled fireplace and surround. Bay window. DINING ROOM 16’4” x 12’0” Attractive fireplace and surround with inset open grate with tiled inlay. Fitted cupboards either side. Separate understairs storage cupboard. REAR UTILITY 5’2” x 4’4” Plumbing for washing machine. Door to outside and door to separate WC with low level suite. LANDING Hatch to roof space. BEDROOM 1 16’3” x 11’6” Deep walk-in cupboard. Attractive fireplace. OUTSIDE To the front of the property is a small area of garden. To the rear is a good size south facing garden. Timber GARAGE with rear vehicle access. 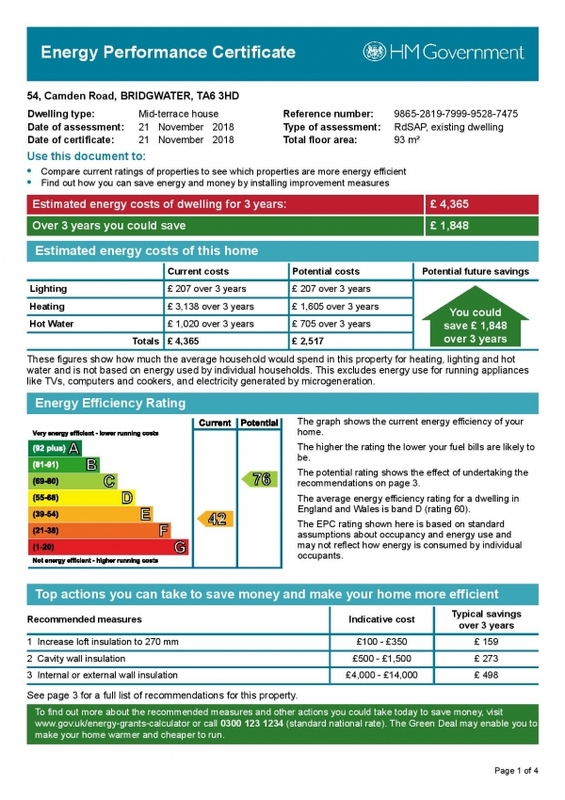 Services Mains electricity, water & drainage.